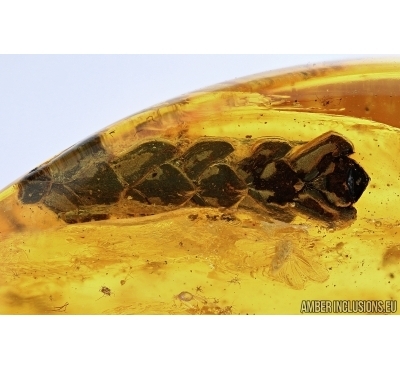 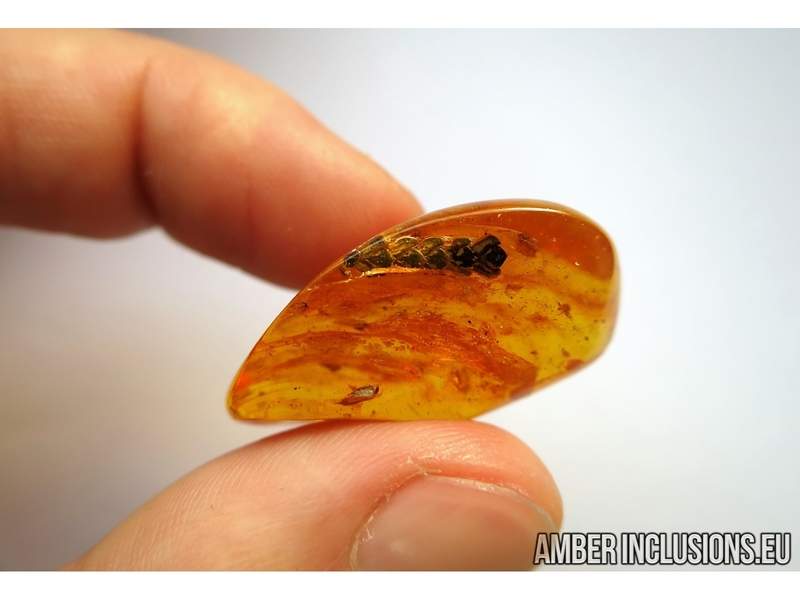 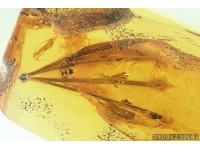 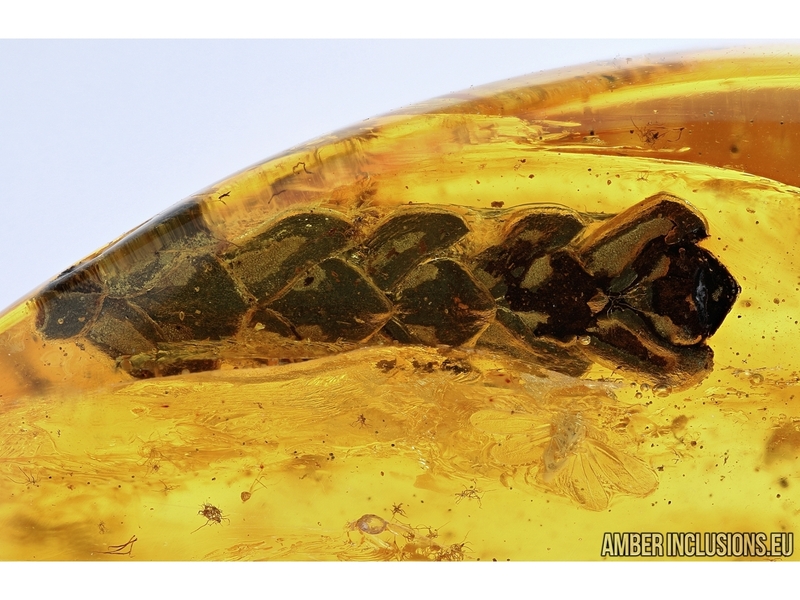 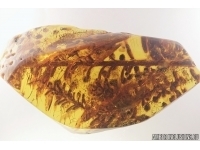 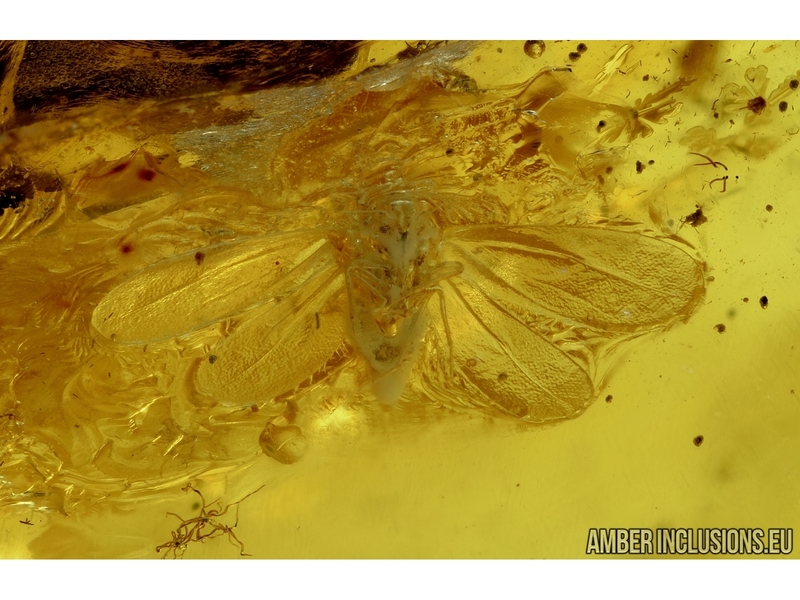 Baltic amber stone with fossil inclusions- NICE THUJA, PLANT and WHITERFLY, ALEYRODOIDEA. 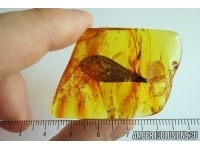 It weighs 5.2 grams. 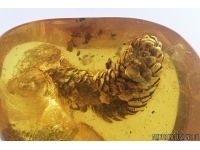 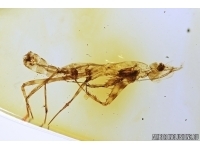 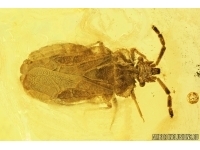 Measurements of stone 32x16x16mm, length of thuja ~10mm, whiterfly body ~0.7mm, max ~2.8mm.